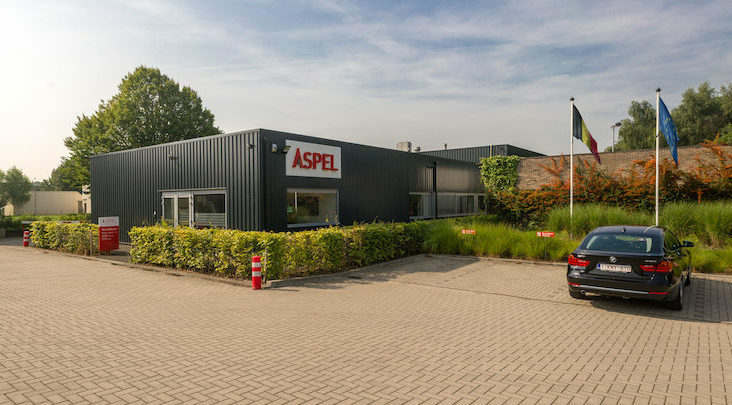 ASPEL is a global injection molding company specialized in manufacturing technical & complex parts on machine tonnages up to 500 tons and offering complimentary services. We have international production sites in Europe, North America and Asia. Our teams contribute to your success with high quality products and services. 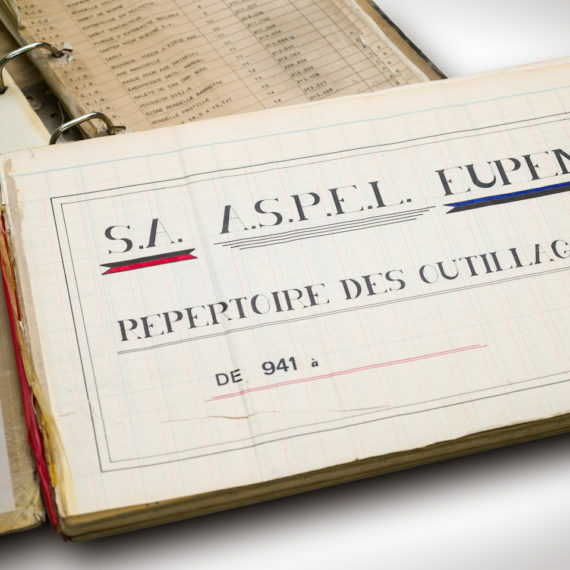 For over 60 years now, we offer excellent engineering and co-development activities, quality products and services. Do you want to be part of a global thinking, multi-cultural, goal-oriented and open-minded injection molding company? Be sure to apply here! We’d be happy to welcome you in our team! As a T2 supplier, we deliver products and services to global T1 companies, each of which key players in their industry. We are present in Europe, North America and Asia with more than 100 injection molding machines at our disposal.